Some students in the class of 2018 plan to work, join the military, attend a one-year training program or earn an associates degree at a community college. Ava Araujo is going to take a gap year. She plans to work and save money and do an internship to keep herself in line by staying busy. 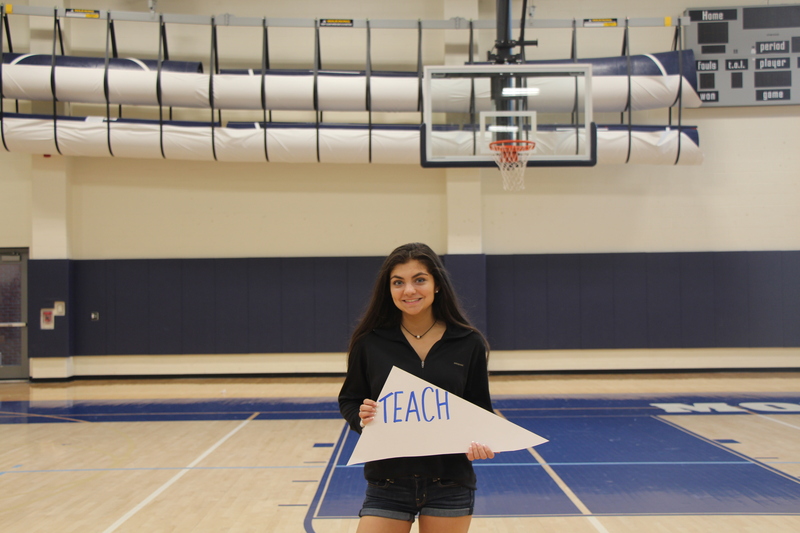 Ava explained that at only 16, she felt she was too young to go to college. 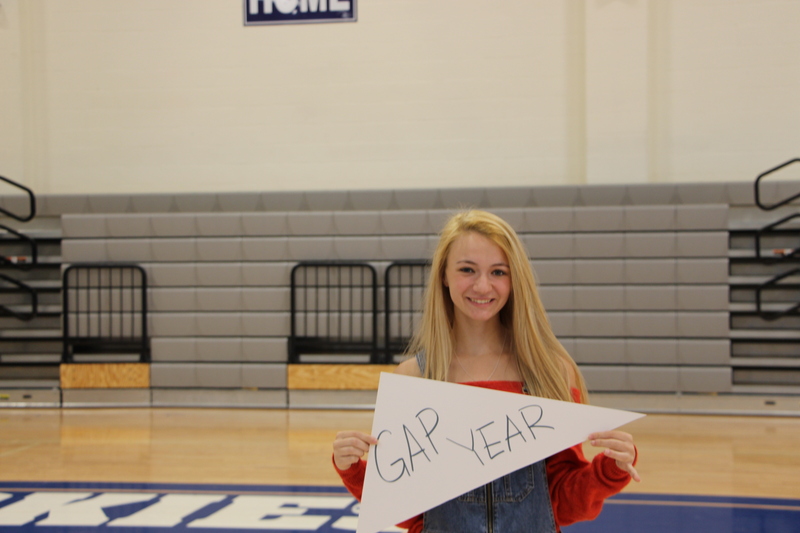 She decided to “take a year of preparation.” She is very excited to take a break from school to save money and gain some motivation. She will be working long hours, and she will have no help applying to college from high school. 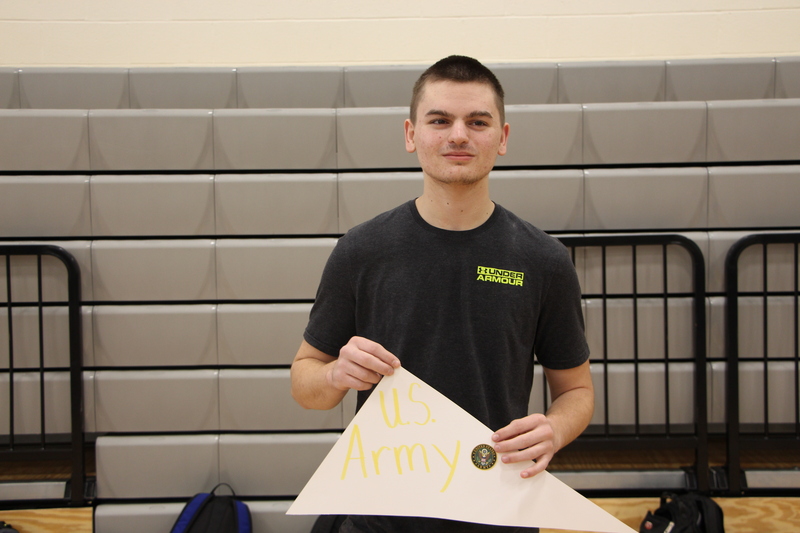 Josh Barabas is joining the Army after he graduates from Morgan. He has already signed his contract. 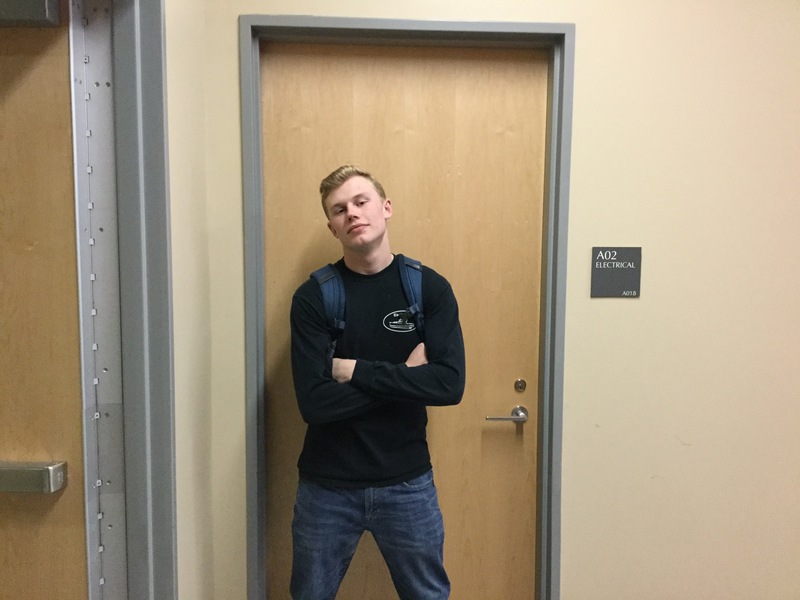 He has been planning on going into the army for a while now, and he is very excited to start his career after high school.